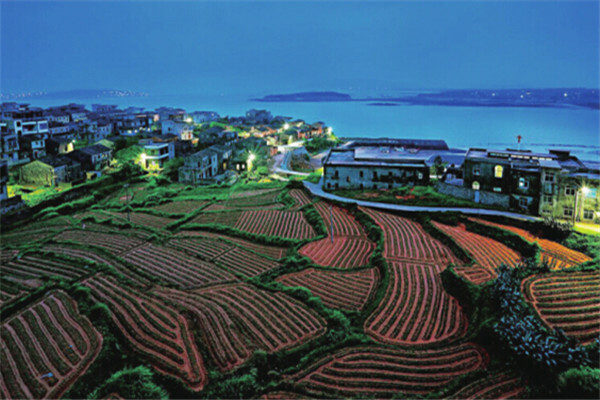 Beigang village is a village built at the foot of Junshan Mountain in Pingtan. In order to make maximum use of the difficult terrain, local farmers have learned how to develop fertile land on rugged mountain slopes by carving “terraces” into the hillside. The terraces are a magnificent sight, like a huge sculpture that fills the entire landscape, and visitors to the village are often amazed at their scale and beauty.